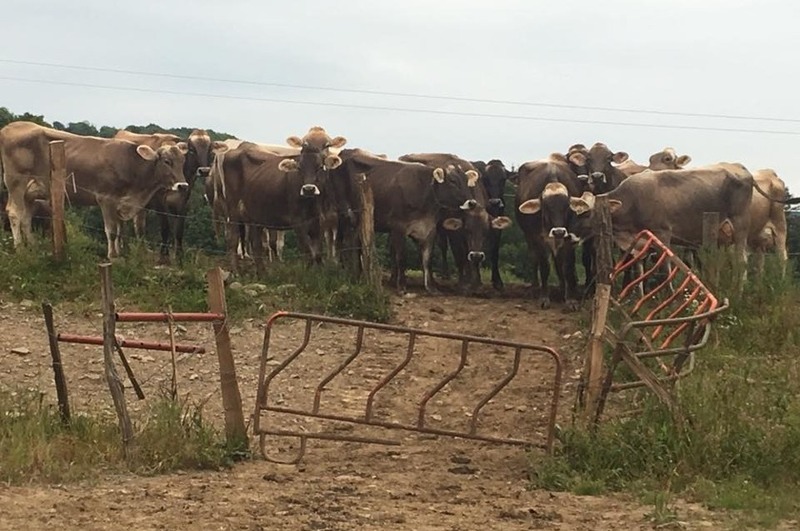 Brown Swiss Farm with on-farm bottling of high-protein Brown Swiss milk. The happiness of our "girls" (what we call our cows) is our first priority. Our girls live a life of luxury.